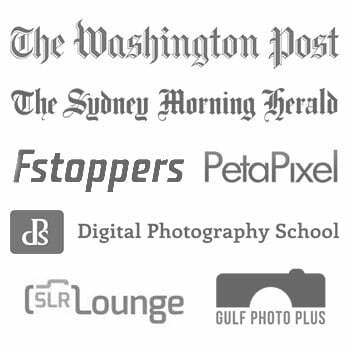 Recently I’ve started to travel overseas for my wedding photography, and have been searching for a suitable carry on camera bag. I’ve been happily using the excellent Think Tank Retrospective 30 up until now, and still believe it is one of the best camera bags for me (see review here). In this Pelican 1510SC review though, I was keen to see if there was a decent alternative for longer journeys. Strength – in a scenario where the bag was deemed too heavy for carry on, I’d need the option of it being safe as checked in luggage. Portability – it needed wheels and a (long) telescopic handle. This is essential when most budget airline gates are situation hundreds of metres from the check in desk. I also wanted a light weight bag. Organisation – the bag needed to house all my camera gear in a tidy, easy-to-access fashion. Looks – it’s important to me that the bag looks great and has subtle branding. Thanks to Pelican Australia, I was provided with a sample bag in order to put together a practical Pelican 1510SC review. 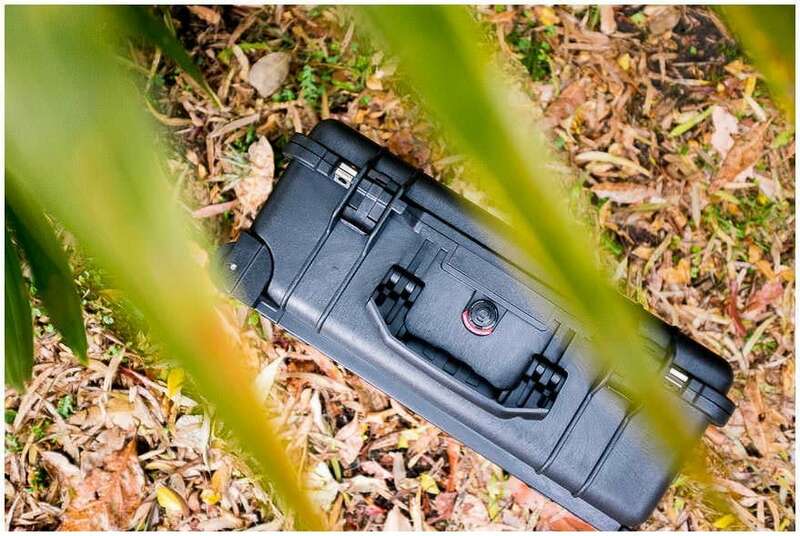 Let’s have a closer look at this heavy duty camera case to see whether you think it is the right bag for you. If you’d like to see more of the Pelican line up of protective cases, be sue to check out the Pelican site. 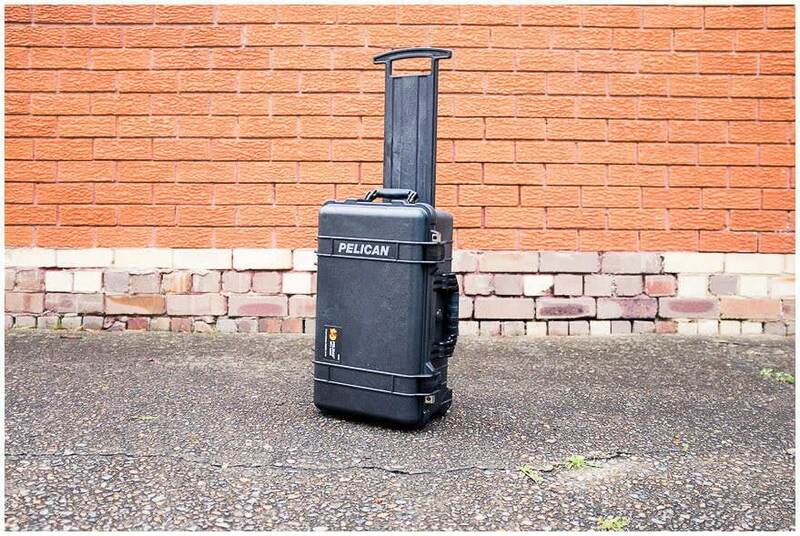 If you need a strong camera case, look no further than Pelican. 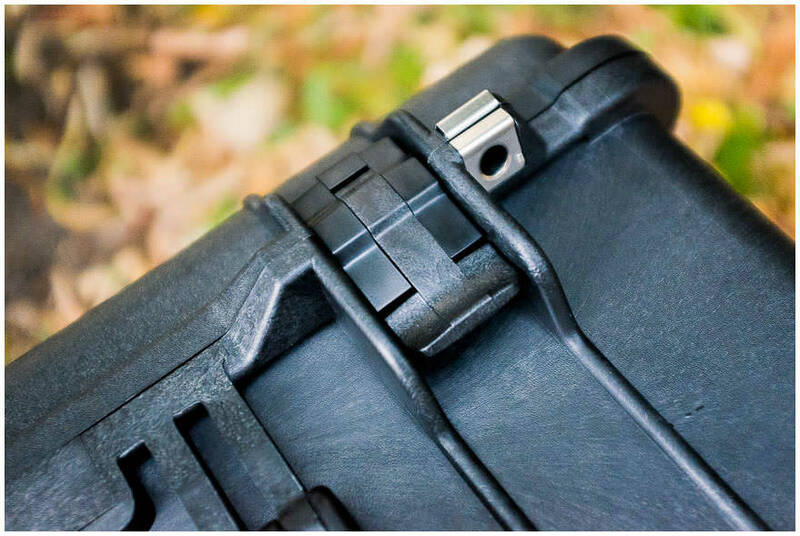 Pelican has a rock solid reputation for producing protective cases that are incredibly hard wearing. 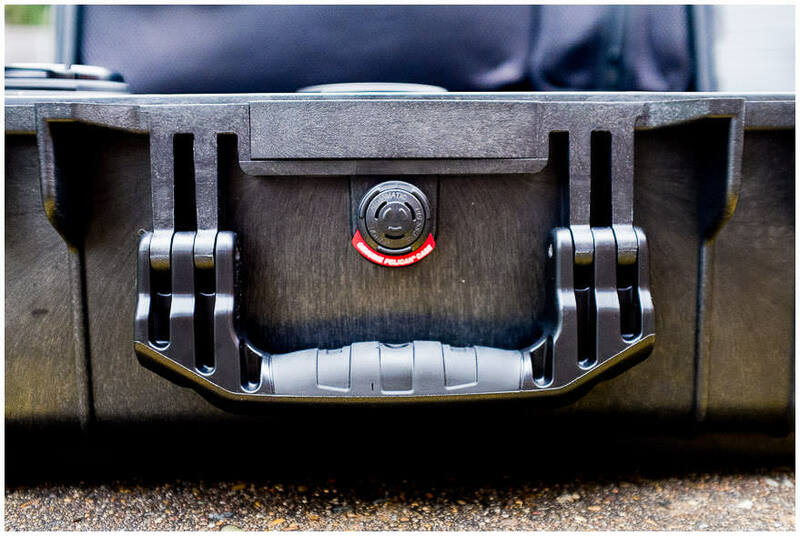 I’m sure you can find Pelican 1510SC reviews on Youtube of photographers driving over their Pelican cases to show just how tough and well built they are. Make no mistake – the Pelican 1510SC is one solid mofo of a waterproof camera bag! It’s the kind of thing you’d expect the army to use to carry weaponry – built to withstand anything and last a life time. As well as being crush proof, the O-ring seal keeps out dust, dirt and even water submersion (1 metre submersion for 30 minutes), and the built in pressure equalisation valve ensures that any delicate items can survive. The patented double-throw latches produce an incredibly satisfying ‘click…CLUNK!’ when closed, making you 100% certain that the Pelican 1510SC won’t open by accident. 2 metal holes in the latches allow you to secure the Pelican 1510SC via a couple of padlocks. I’d like to see someone try and bust into one of these things! For any photographer who works in extreme conditions and requires the ultimate in protection, the Pelican 1510SC would be a great choice. For me and my needs as a travelling wedding photographer, the Pelican 1510SC has got my back in any eventuality, and gives me confidence that if it had to be checked in at the airport, my camera gear would arrive in the exact same condition it as it left. I look forward to the day when I need to shoot in a location where my Pelican 1510SC is thrown off a rubber dinghy into the water, crashing off a few rocks before it arrives on the beach! Having a camera case as strong and hard-wearing as the Pelican 1510SC does have one drawback – it has to be said that the Pelican 1510SC is not a light camera bag. Tipping the scales at 5.44kg (11.99lb), the weight of the case is already half or more of your carry on luggage limit, depending on the airline. As we can see, the Pelican 1510SC actually comes in at an average weight for similar sized carry on camera bags, and shouldn’t be an issue for you if you research your airline’s weight restrictions. Of course, once these rolling cases are out of the car and on the ground, their weight isn’t much of an issue, thanks to the wheels. I’m always worried about breaking those little wheels on suitcases that swivel 360 degrees when I pull them over anything but the smoothest surface. This isn’t the case with the Pelican 1510SC, thanks to its rock solid plastic wheels that are locked in one direction. I can’t imagine the wheels ever breaking (or any other part of the case for that matter). The telescopic handle is also a great length – I’m 195cm tall and don’t need to crouch at all to pull the case comfortably. Instead of a flimsy metal telescopic handle, the Pelican 1510SC features a solid plastic tray-like thing which extends and locks in place with a satisfying click. One small niggle is that you have to unclip the telescopic handle before extending and retracting, which means no one-handed operation like some other rolling camera bags which have a button in the handle. I suspect that in designing the Pelican 1510SC, Pelican has neglected any feature that they deemed easily breakable in extreme conditions. 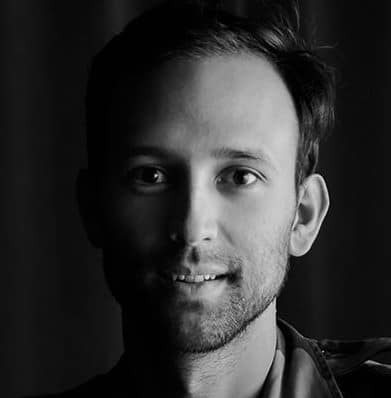 Everything on the SC is basic, utilitarian and extremely hard wearing. The Pelican 1510SC has been filtered down to the bare minimum of what makes the strongest case possible. There’s a handle on the side of the case, allowing you to carry the Pelican 1510SC like a suitcase, should you fancy a quick arm workout! Both handles are lined with rubber and are very comfortable and reassuring to hold. I imagine that if the bag did get wet, you’d still be able to maintain a good grip on the handles. 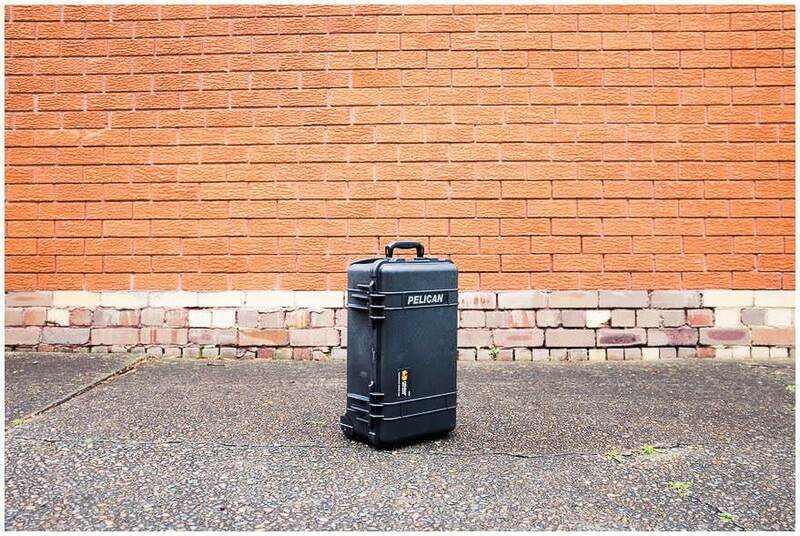 The ‘SC’ of the Pelican 1510SC stands for Studio Case. 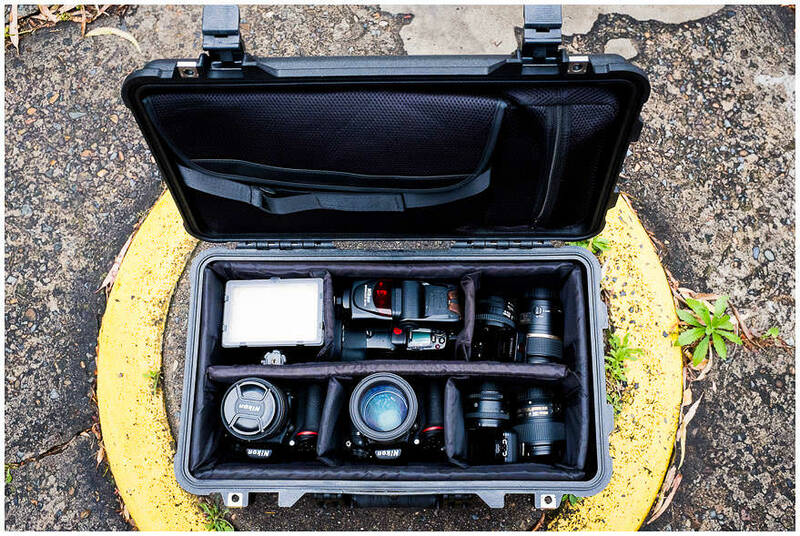 It’s one of the few hard shell cases that Pelican offers with customisable dividers purposely made for photographers already built in. The padded dividers are made from hard wearing nylon, and thanks to strong hook & loop fixtures, can be arranged in the case however you wish. You can easily fit up to 3 camera bodies plus 6 lenses, flashes and other small accessories in the Pelican 1510SC. 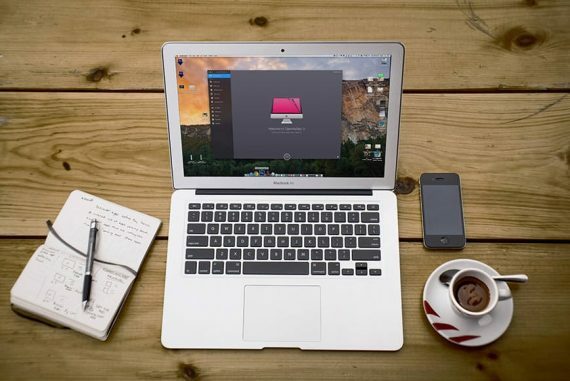 In the upper segment of the case, there’s a padded 15″ laptop case which is removable too. The case is held securely with a hook & loop backing and a nylon strap with buckle, meaning even the heaviest of laptops won’t budge. The thickness of the laptop case is very generous – with my 13″ Macbook Pro in there, there’s actually space for another laptop to go in with it. I use the extra space to store documents. Next to the laptop case is a padded zip case, almost like an oversized pencil case. I use this to carry spare batteries, chargers and memory cards. 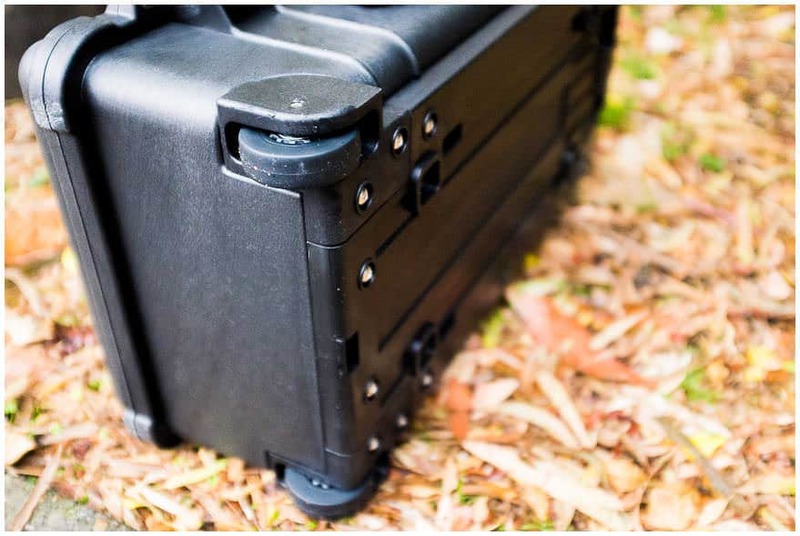 Should you require to carry something that takes up the whole interior space of the Pelican 1510SC, you can actually remove all the padding completely, leaving you with a bare plastic lined case. As photographers, I think we place high value on aesthetics. The reason why I haven’t invested in a rolling camera bag up until now is because I didn’t like the look of any of them. Even the stealthy options in the best camera bags list that have hundreds of positive reviews don’t do it for me. Something about the nylon outers and plastic piping… no thanks. This is where I love the Pelican products. They’re built 100% for utility but succeed in being great looking bags too. They just scream high quality and show you mean business. There’s just something reassuring about pulling the Pelican 1510SC behind you. 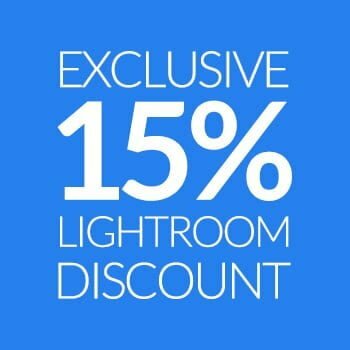 I also like the way that you can customise the outer shell easily with a sticker of your photography studio, making the product look built-to-order. I’m sure these types of case are very popular for studio branding. 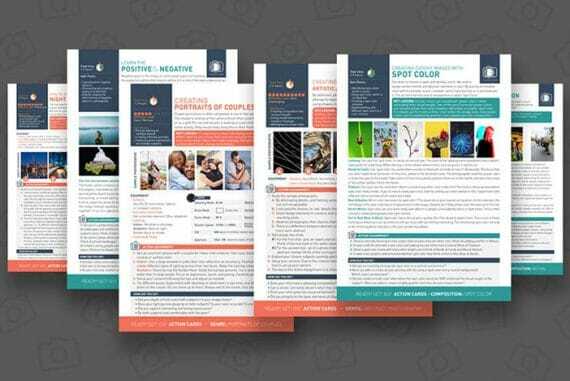 The colour options also make sense too – army green, army beige and black. I had a hard trouble choosing, but black’s always a safe bet. Initially I thought that the indestructible Pelican 1510SC was a bit overkill for my needs. I thought that using it for destination wedding photography was like using a Hummer to do my groceries. Then I realised that with most high quality products, it’s rare that we put them to the full use that they’re intended. We rarely drive our cars 240km/h down the road even though they’re built for the sports track, and I’ll never dive to 500m even though my watch face says I can! I probably won’t ever shoot in extreme conditions, but nevertheless, it’s still reassuring to own a product as well built as the Pelican 1510SC. 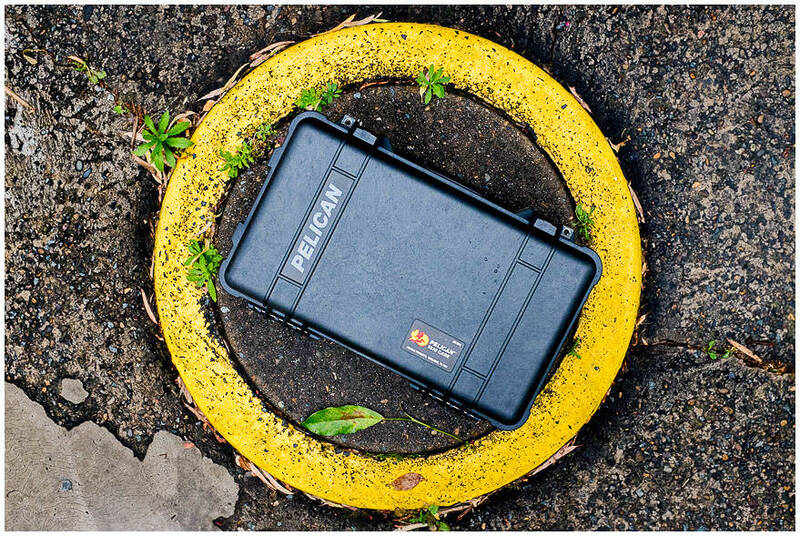 Pelican have put all its knowledge into creating a virtually indestructible camera case that will protect your camera gear from all elements. In doing so, they have also succeeded in making a rugged and handsome bag that I highly recommend. 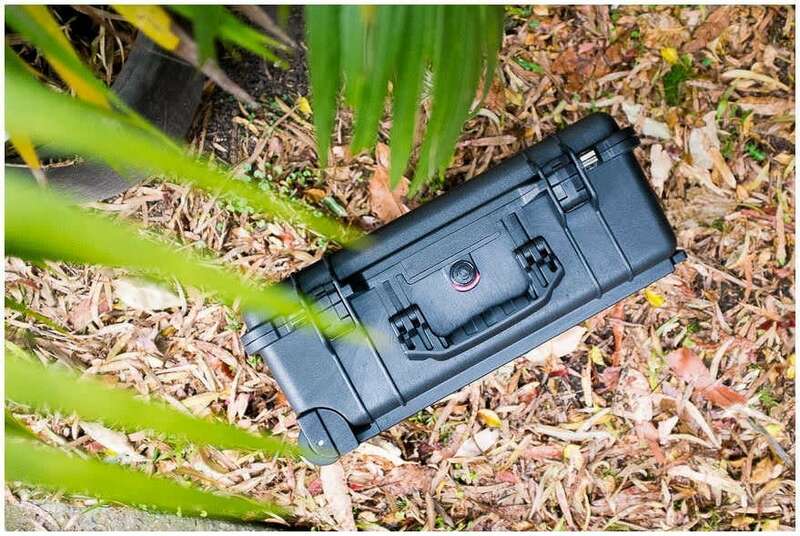 Thanks again to Pelican Australia for making this Pelican 1510SC review possible. The size is of the Pelican 1510SC is within FAA and airline carry-on specifications, but you should check with your airline before designating it as a carry-on item. 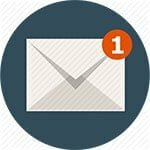 Disclaimer – this review contains affiliate links. 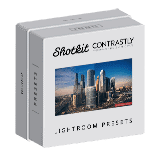 Please buy any products using the links within the article to support the running of Shotkit. The product price is entirely unaffected. Thank you for your support! Ah nice combo with the Domke F2 Chris, another great looking camera bag. Not quite as badass as the Peli though!! I have had one for 13 years, the tiers have disintegrated but the wheel still rolls high temp and high humidity messes with some plastic. its been left out in the rain for weeks no problem. Only complaint the weight. 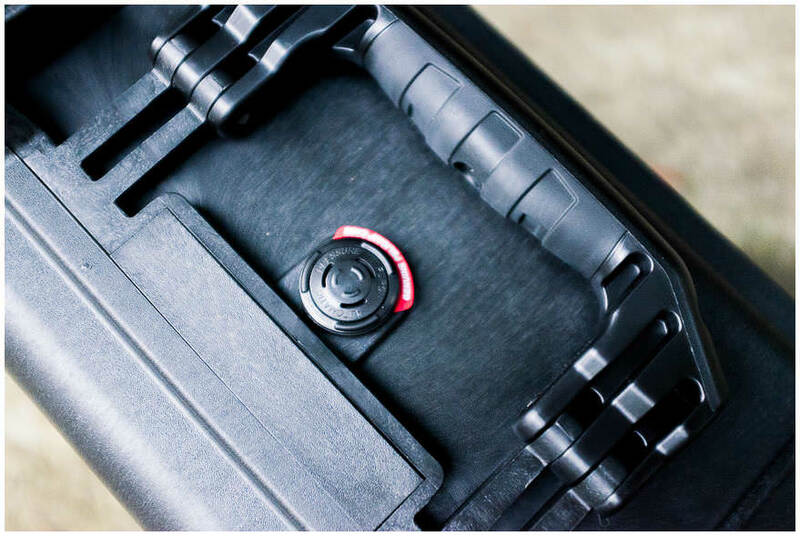 How can you not leave a good review to this amazing camera case, is very resistant, it has wheels for the transportation and is well organised inside! Without a doubt the best camera case on the market. With a lifetime warranty and excellent price there is very little to worry about! That’s a great recommendation coming from you Antonio, someone who travels a lot with a great deal of gear! Thanks so much for the comment. One quick question. In most case i would be buying the case with the laptop lid. I had one small doubt. In most of the video reviews of the same cases i noticed the full bodies popping out a little. This did not seem to be a problem in those video reviews as they were using the top foam and not the laptop lid. However i felt that if i have the laptop lid on it then that might press against the top part of the body thats popping out. Does that happen? Apologies if i was not clear. 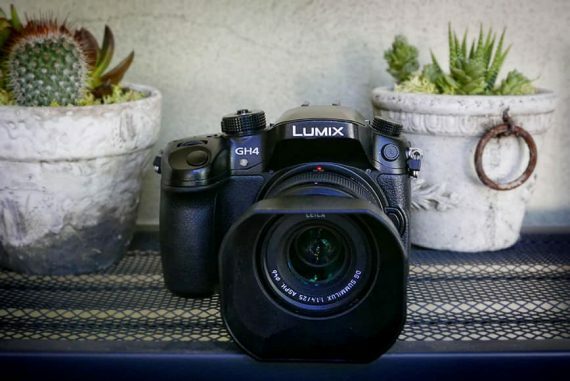 What i mean is that when i see in the review images and videos a full body (with battery grip) kept into the case , i see the top part of the camera (where the branding of the company is along with the flash) at more height then where the paddings end. From what it looks like that when one closes the case the top laptop lid might bang into the flash part of the camera since it is standing out from the case. Ah I see what you mean now. I think the lid would still close fine, but obviously it would depend on how much you put in the laptop pocket. With the width of just one laptop, it should close no problem. Mark One last question. The Laptop LID is removable right? Ah I’ll have to have a look at Trek Pak, Ed! Thanks for the tip!